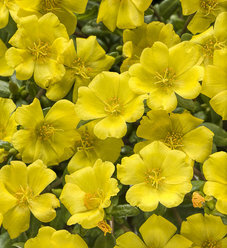 I eat SUNLIGHT for breakfast. 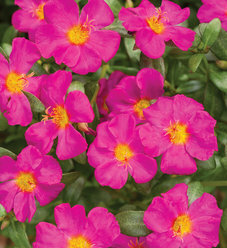 Large, vibrant flowers all summer; heat, humidity and drought tolertant. 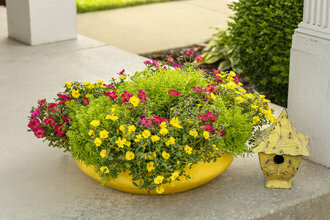 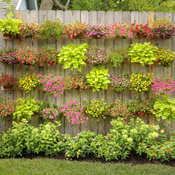 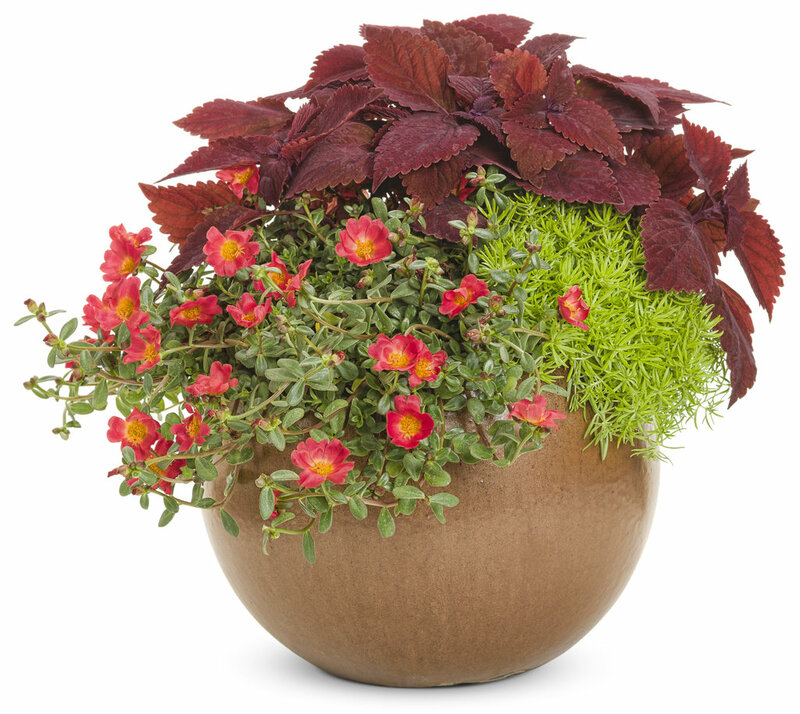 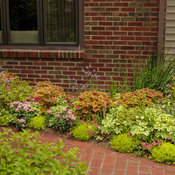 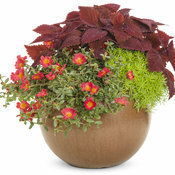 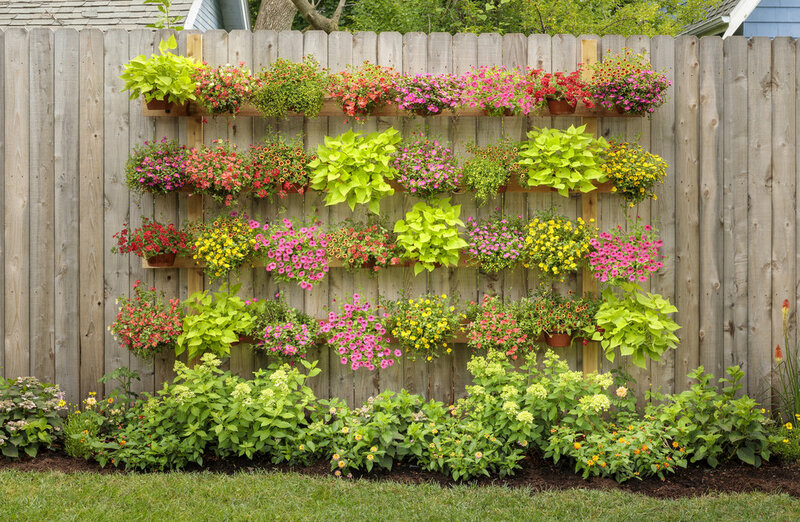 Use in pots, window boxes, baskets and as a ground cover. 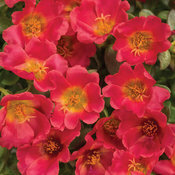 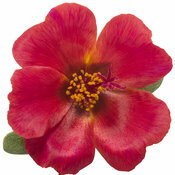 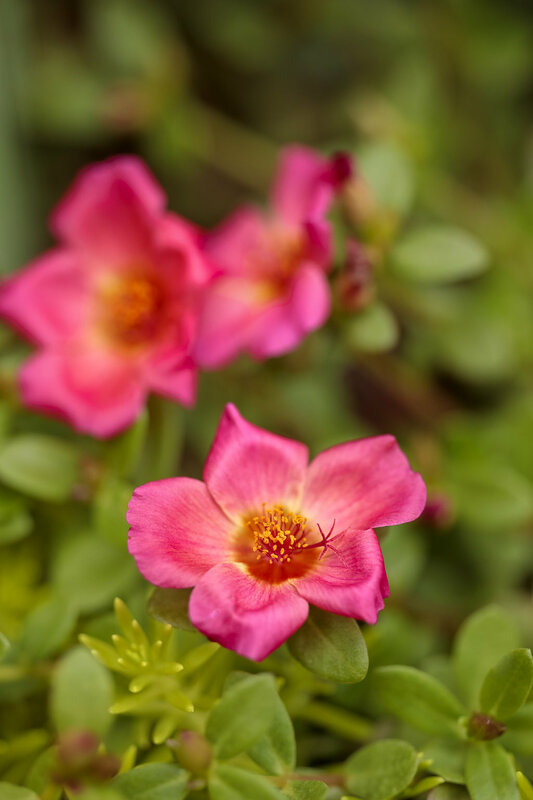 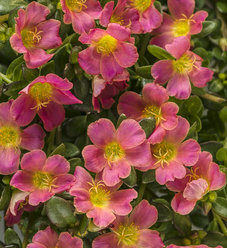 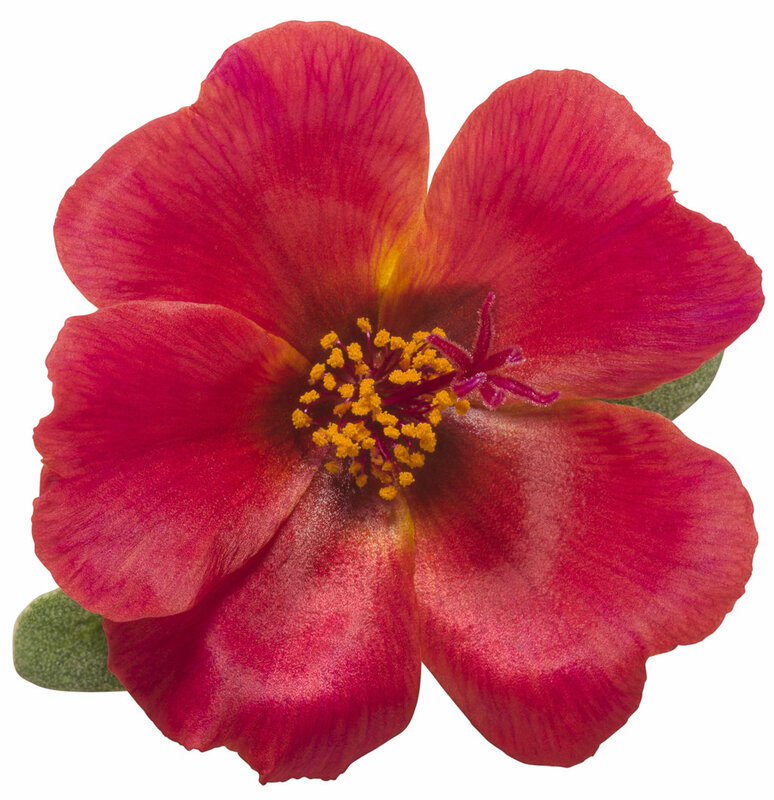 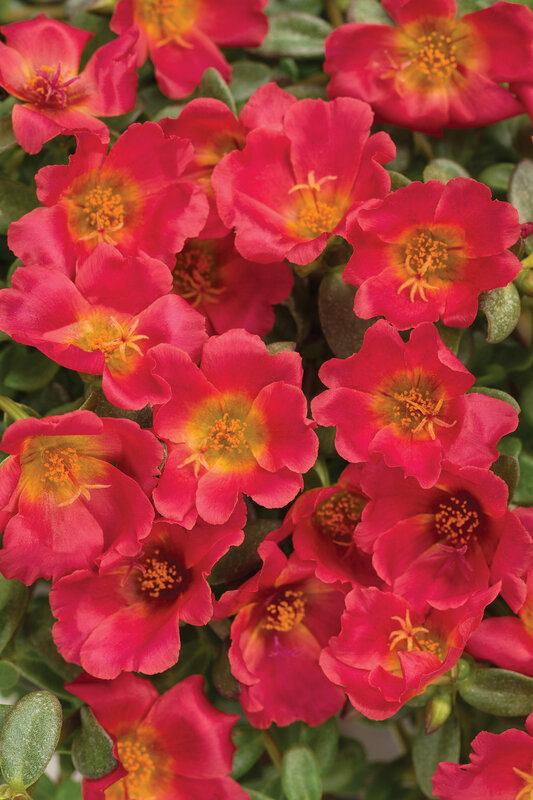 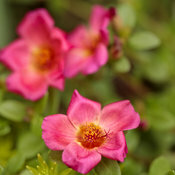 The flowers of Portulaca will close at night and reopen the next day. 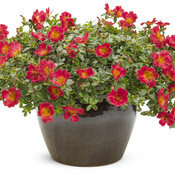 They will tolerate dry soils, although they will perform optimally with average moisture. 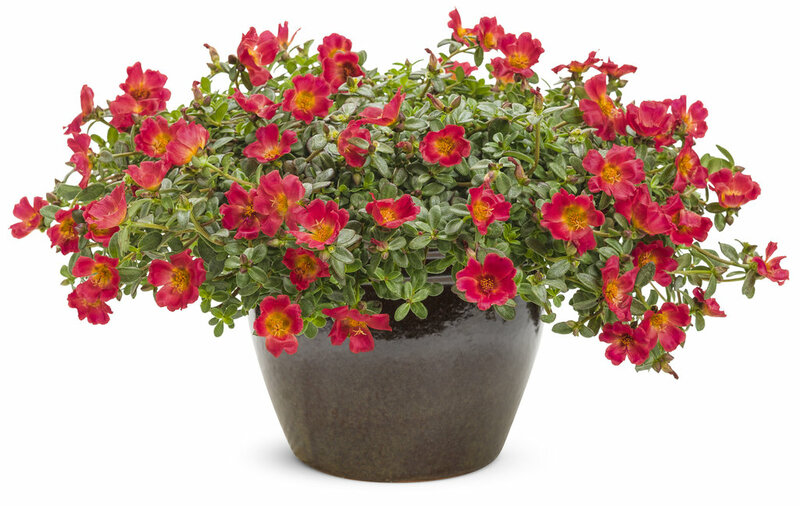 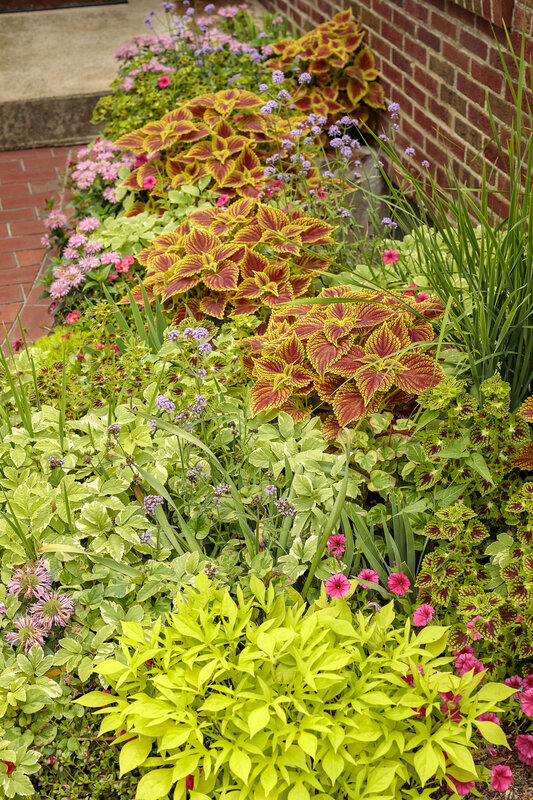 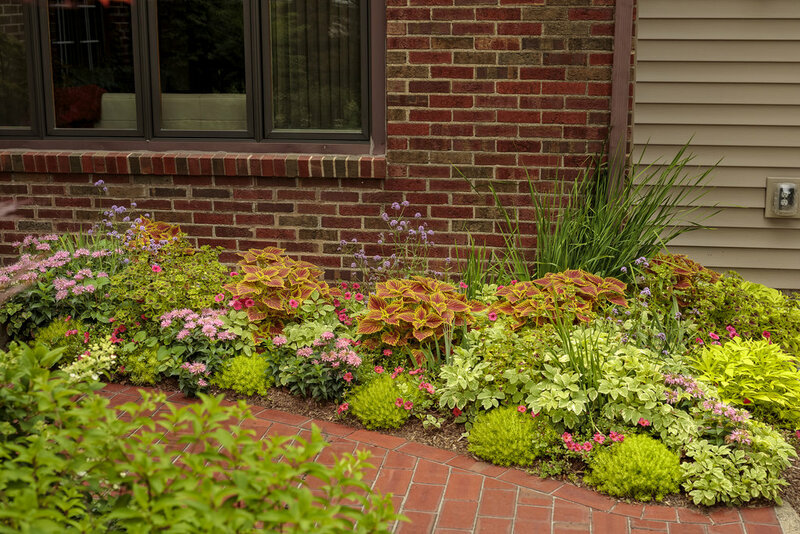 These are tough plants that will tolerant poor soils and do not need a lot of fertilizer to perform well. 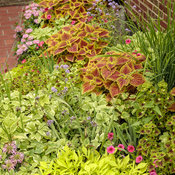 Deadheading is not needed.